Everton have shown signs of progress under the guidance of Marco Silva this season but there is still more work to be done, as shown by a recent sequence of just one victory in eight Premier League matches. Saturday’s victory over Bournemouth provided a boost to the Toffees and has presented a platform to build upon over the course of the coming weeks, where Everton have winnable matches against the likes of Southampton and Huddersfield. 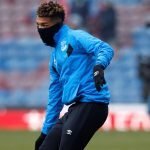 One area where the club have struggled to find stability is in the final third, failing to replace Romelu Lukaku after his transfer to Manchester United, and it has been suggested that the Toffees could look to sign a new striker in January. 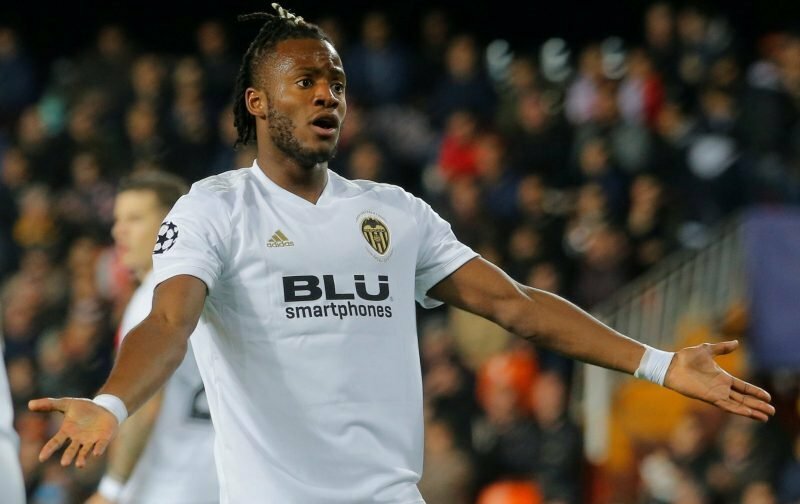 Reports have stated that Chelsea outcast Michy Batshuayi is being considered as a January signing for Silva’s side and many Everton fans have been sharing their thoughts on the matter. I would be interested to know precisely what this progress is under Marco Silva. He has taken us down the table having secured new players at quite an expense. It is true that the football is more exciting, as we more excitingly lose more points. Hopefully he will come good and repay the faith put in him. Evertons problem and main pressure point is that the team appears capable from the bottom through to midfield however the pressure from not having dangerous and confident strikers is working its way back through the side. Hence we see disjointed and disappointing performances from good players who should be doing better. The acquisition of a one of even two top strikers would transform this presently mediocre team into something more like what we are expecting in club of Evertons Stature.